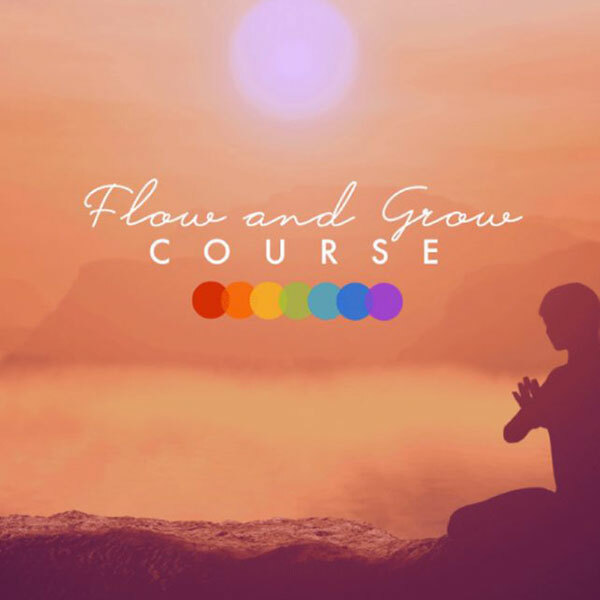 Having a vibrant life that flows is possible and I can help you achieve it. 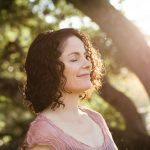 If you feel stuck or drained in any area of your life, it’s very likely that there is an energetic blockage. Everything in the universe is moved and created by energy. When your energy is not flowing like it was meant to, certain areas of your life can become stagnant. 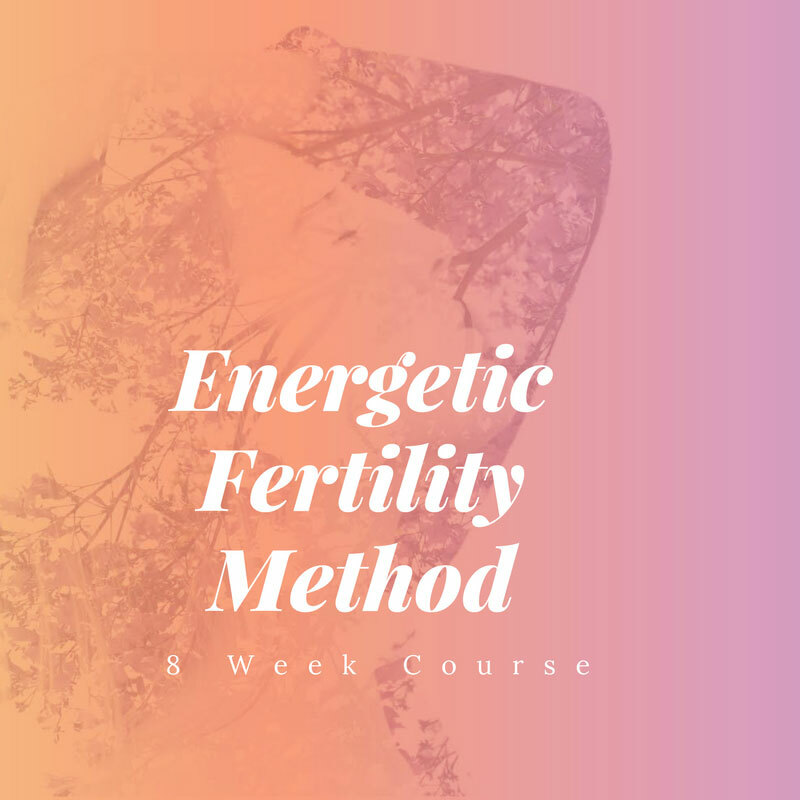 Perhaps you’ve been trying to get pregnant, achieve an important goal or move forward in your career or business, but you’re not getting the desired results. If this is you, I can help. Get aligned, grounded and empowered so you can have the happy vibrant life you deserve. In your first session with me we’ll start with a brief discussion about what you’re interested in exploring. Then I’ll go into a meditative state to receive information about your situation on an energetic level. What happens next varies from session to session, but you can count on me sharing what I’m sensing and answering any questions you have along the way. During the session you are welcome to take notes and/or record the session. This is one way I invite you to empower yourself. My regular sessions run 60 minutes in length and are conducted via phone or Skype. The cost of each session is on a sliding scale from $150 – $250 USD (i.e., pay what you can ~ $150, $175, $200, $225 or $250) for each private session. Each session includes one or more of the following — practical coaching tips, intuitive guidance and energy work — based on your needs and desires.